Own what you love, guilt-free. 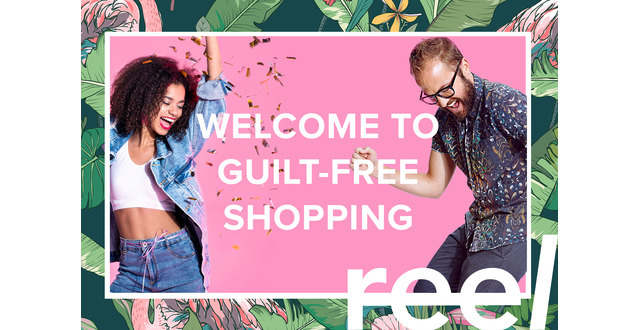 Reel is a platform for guilt-free shopping. We make it easy to save up towards the things you want to buy; anything from designer fashion, accessories to furniture and home decor. Treat yourself to the things you love, without getting into debt. Buy with Savings. Not credit. Daniela is the CEO and CoFounder @reeelit. An experienced Associate Creative Director, that led digital solutions for a wide variety of national and international brands, including retail & beauty giants TJ Maxx & Olay. CoFounder & CMO @Reel • Tech + Content Creator • Adman by trade • Surfer by choice. Through behavioral data, which allows retailers to push inventory based on the amount of shoppers that are saving for specific items. Retailers pay us an affiliate fee. Millennial’s shopping aspirations DON’T MATCH their financial reach. Many graduate full of debt, have entry level salaries, and don’t trust financial institutions. Yet, they still aspire to have quality products and experiences. We are rethinking the way people shop, by giving shoppers the financial empowerment they need to use their own cash flow to buy smartly. No debt. No guilt. Reeelit is all about getting you to your end goal smartly and with ease. We believe that anything you want—no matter the price—is hidden in your finances. By combining automated savings and price alerts under one experience, we’re allowing users to make their money work for them, while a better deal comes along. WANT IT. 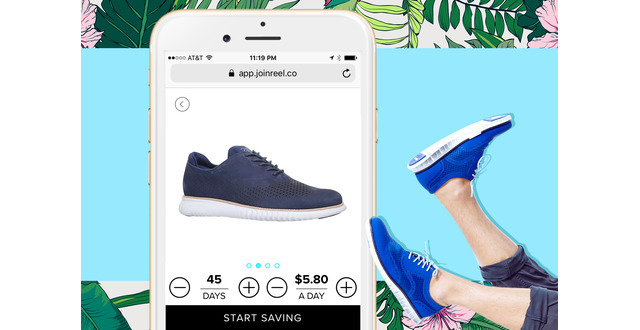 Find what you want from your favorite shopping site, copy the link and add it to a New Reel. FUND IT. Connect your bank account and decide how much to contribute daily. While you save, we’ll keep an eye out for deals. REEL IT. When your item is fully funded, we will instantly issue a virtual card with the funds. How do you connect with someone’s bank account? We use PLAID and STRIPE to securely process payments. It’s the same technology Venmo, Airbnb and Uber uses. We do not store any of the users banking information. Reel charges a 5% handling fee. What’s the average saving time? What type of products are people saving for today? We have users saving for a pair of $130 Nike shoes all the way to a $1500 Gucci purse. 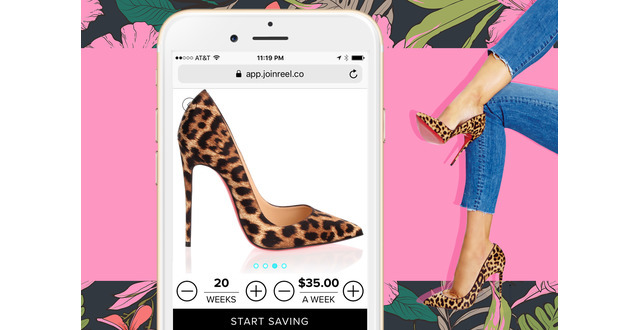 What happens when something you’re saving for goes out of stock? We currently don’t have access to retailers inventory. Our priority is making our users happy. So, if the item they want goes out of stock, we'll suggest similar items, or return their money, if requested. Why is this appealing to Retailers? Cart abandonment is one of the biggest issues for retailers. 80% of shopping carts are abandoned mainly because of monetary reasons. While at checkout, users start feeling guilty about spending the money they don’t really have. Reeelit converts a shopper that was not going to buy into one that can close that purchase overtime. Reel was featured in a VatorNews article: "Today's Entrepreneur: Daniela Corrente"